Quality is a choice and we choose it in everything we do. Gardens and lawns with Naturescape Design irrigation systems are hearty and flourish year after year. Our team’s knowledge of plant types and soil conditions matched with careful consideration to system placement and positioning as well as effective use of current technologies, lets homeowners conserve water and use it with maximum efficiency. Keep your water flowing. Effective irrigation systems require sound plumbing and adequate water access. 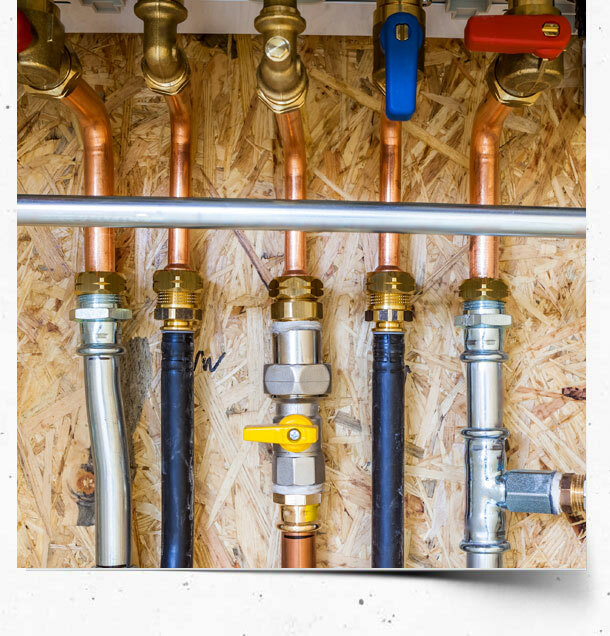 Ensuring that is in place is a vital role of our Plumbing Department. Whether it’s repairing damaged sprinkler heads, auditing your system to ensure proper coverage and effective water use, or performing annual start up and winterization service, our team of highly trained service technicians is ready to help repair and rejuvenate your irrigation systems. With the help of some very talented people we are excited and proud to show you our new website. Our new interactive website will help you come to know Naturescape better – what we do, what we offer, and the people on our team that make it all happen. We answer your questions, provide useful stories and articles, and offer tips on how to get the most out of your irrigation systems. We have included links to some of our product and vendor sites, as well as webpages that provide insight on wise water use and other thought provoking topics. We hope you’ll “dig in” and relish our robust website… and get to know us, our business and the pride that we take in serving some of the most outstanding customers that any business could hope to have. 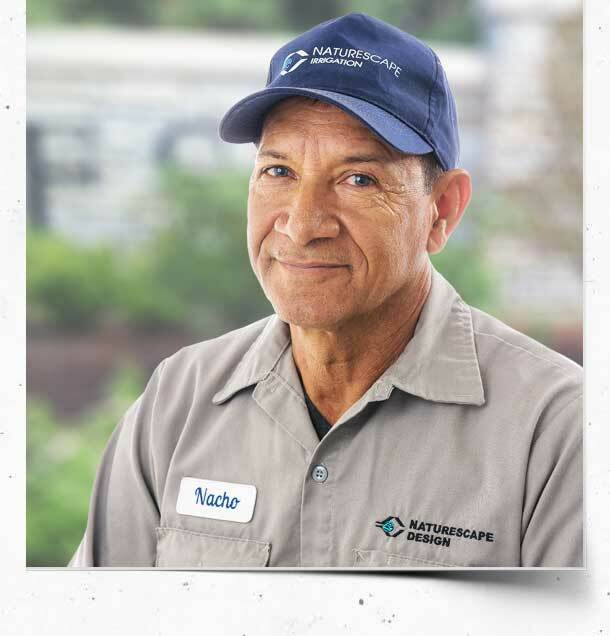 Many of you have been with us for more than a decade; but whether you’re an old friend or a newer face, thank you for choosing Naturescape Design Inc. for your irrigation needs. Enjoy! Call us at 847-639-6900 or contact us online. Here’s a few thoughts and ideas to ponder about your current or future outdoor system. According to a 2014 report from CNBC, water bills are rising and will likely continue to do so. Many factors are involved in the increase, but in the Chicago area, rates are on the increase for the city and many suburbs that use water mainlines from the City of Chicago. 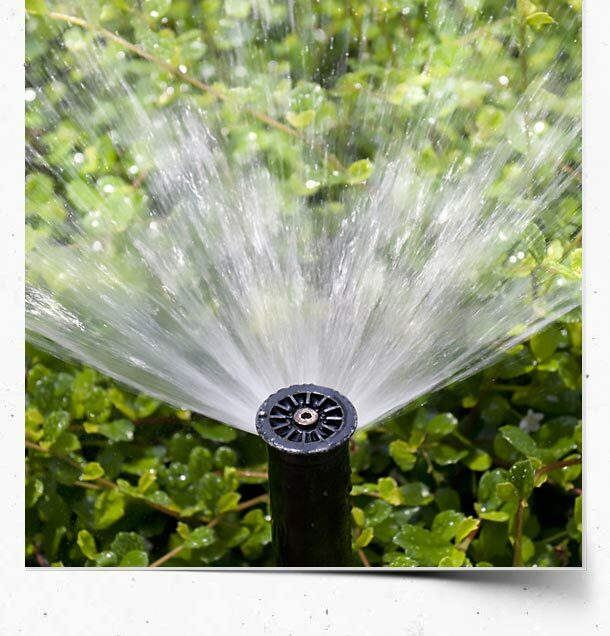 You have invested in an irrigation system to maintain and protect the health of your lawn and landscape. Proper irrigation management and maintenance now plays a vital role. The days of a spotlight or two around the house to discourage intruders are disappearing. While using spots and/or motion detectors are still a valuable tool for home security, there are better options for integrating that lighting with attractive outdoor lighting that adds beauty to your home. Manage your outdoor irrigation controller from anywhere worldwide using your smart device or web browser with Hydrawise cloud software. Predictive watering adjusts schedules based on temperature forecast, rainfall probability, and wind and humidity to provide maximum water savings while keeping your landscape healthy and beautiful. Every irrigation system in Illinois must be equipped with an RPZ (Reduced Pressure Zone) valve. Naturescape Design’s Tom Layshock, a CCCDl certified plumber, answers a few questions about certifying, maintaining and repairing RPZ’s. If you would like to know more about our services, have questions about your sprinkler system, or just want to touch base with the Naturescape Design team, feel free to drop us an email. All comments will be read and any questions will be answered within 72 hours after we review them. My bottom line is the fact that I trust these people. The Techs are courteous and friendly and empathetic to my questions. Naturescape is all about integrity. I’ve been a customer for many, many years. nuff said. Naturescape was one of three sprinkler companies that we contacted for a sprinkler installment bid almost 25 years ago. We chose Naturescape and we're glad that we did! 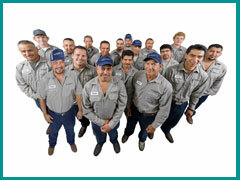 They have serviced our sprinklers since that time and have given us an excellent product and excellent service! "The Naturescape logo speaks of our commitment to direct that most precious drop of water to esthetically beautify our life surroundings and to responsibly control that flow and volume of water to grow those products that sustain commerce and our physical lives."